A good oral health is necessary for keeping a great smile on face but dental issues can spoil it up. Dental treatments can solve such issues and can lift your confidence up. The best dentist in Indore at Marmm Klinik is committed to providing you with the best dental care to ensure that you have a healthy and enchanting smile. 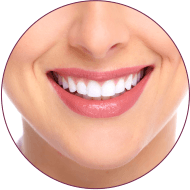 The clinic offers all kind of cosmetic and advanced dentistry solutions to give desired results to you with minimum discomfort. We have invested in state of the art technology and training of our dental specialists which makes us the best dental clinic in Indore. 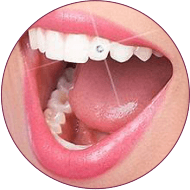 The range of our services- from teeth whitening, polishing, jewellery addition to dentures, implants and teeth alignment, is designed by keeping in mind your requirements and to make you look more beautiful. In case your teeth are discoloured or appear yellow, then you can go for teeth whitening. 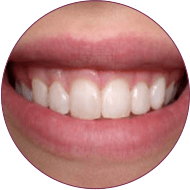 A number of teeth whitening products are available which are quite safe to use for this process and restore the natural colour of the teeth by removing the stains and debris. In this process, a tooth-coloured material is applied to the decayed or chipped tooth and then sealed with a special light. This can also be used to fill the gap between teeth, give a different shape to a tooth or to enhance the smile. 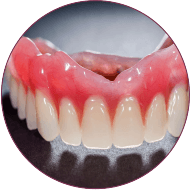 Wafer thin veneers are placed on top of teeth to laminate the teeth. This gives them a smooth surface, shine and removes any discolouration. Teeth bleaching is done to give sparkling white teeth. A dental specialist may use ingredients which have hydrogen peroxide or carbamide peroxide to give white colour to your teeth. Small crystals or other decorative items can be placed on the tooth surface to give a sparkling smile. These materials are only attached to the surface and the procedure is not permanent in nature. 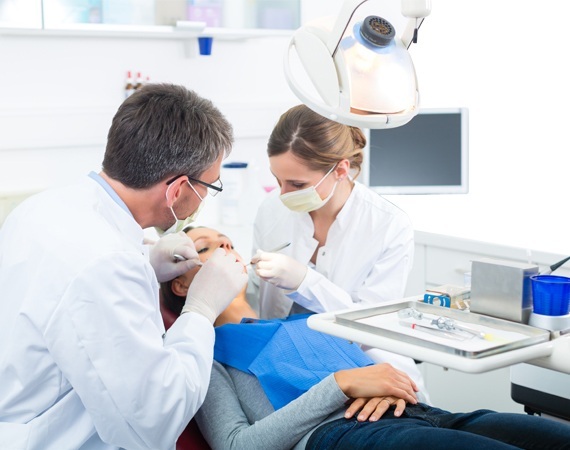 Dental services to treat small anomalies like gums exposed. Little crowding of teeth, gaps between teeth, chipped or non-uniform teeth etc. can give a person a bewitching smile. 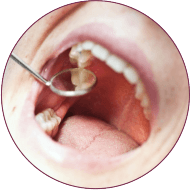 Implants are placed in place of the tooth to fill the gap that a decayed or broken tooth may have left. 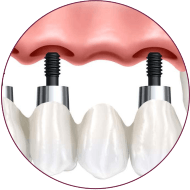 Dental Implants are the best way to restore the right shape of teeth as well as provide the sound foundation to the tooth. Sometimes the teeth may be so decayed- either due to usage over a period of time, accident or lack of proper care, that it is better to remove all of them. That is when a full denture replacement may be recommended. In a Root Canal Treatment, the nerve endings of an infected tooth are removed or made inactive so that infection cannot spread further. 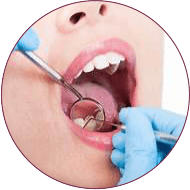 Generally, a root canal treatment is followed by a crown fitting to restore the teeth shape. 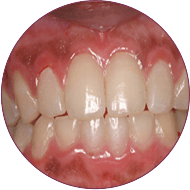 Dark pigmentation on gums may look quite unpleasant when they are exposed. 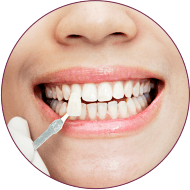 Laser dentistry techniques can be utilized to get rid of this pigmentation and give a beautiful smile to the person. Early detection of gum diseases and taking preventive steps to take care of gums is a vital part of a dental treatment. 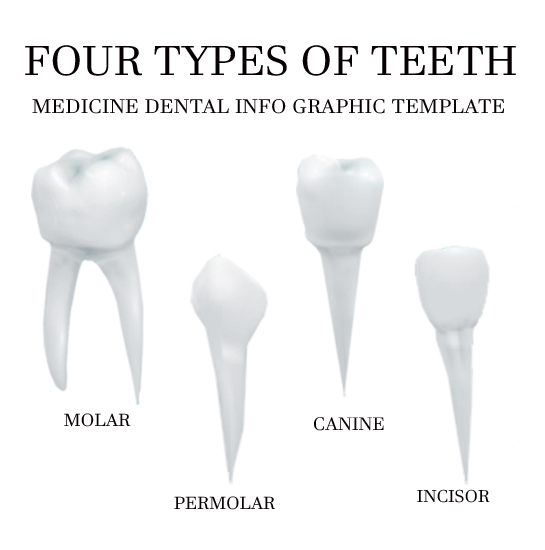 A perfect set of teeth also can look quite unsightly in case the gums are not healthy and taken care of. 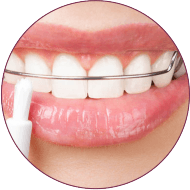 Teeth alignment using orthodontics treatment like braces are quite common but require a high degree of expertise to give the required results. 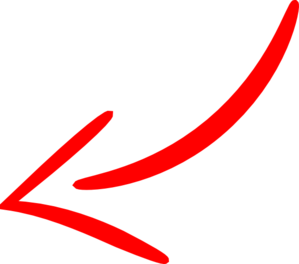 Sometimes the process may also require dental surgery. People are good candidates for dental treatments who have good dental and physical health. Individuals who are ready to keep realistic expectations respecting results of dental treatment process. People who are ongoing radiation and chemotherapy are not good candidates for any dental treatment. People are right candidates who are committed to enjoy good overall oral health. People whose teeth development are not under process can go for dental care treatments. When you face tooth and other oral issues, it would also impact your overall physical health. When the issues are resolved you feel orally and physically healthy. Through cleansing treatments dentist in Indore removes substances like tobacco, coffee, tea strains and make your teeth bright and shine. Later your smile would be brighter and lighter. Bad smell, yellow teeth, dark jaws, pain are such reasons that can stop you from confidently delivering a wider smile. Dental treatments can sort out these issues and boost your confidence up. We make use of cutting edge technology to make your visit comfortable, painfree & relaxing as possible. Our team has members who are expert in their field and provide extraordinary consultation to patients. We have high tech equipments for executing cosmetic and advanced dental treatments.